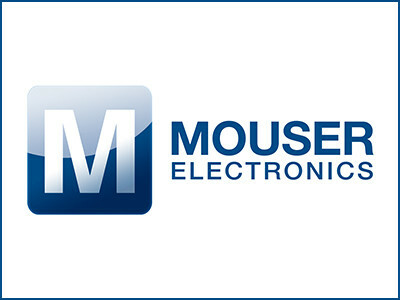 Mouser Electronics, Inc., the authorized global distributor with the newest semiconductors and electronic components, is the first to stock setP™ temperature indicators from Littelfuse. 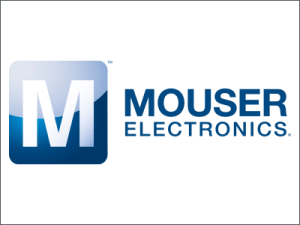 November 14, 2018 - Mouser Electronics, Inc., the authorized global distributor with the newest semiconductors and electronic components, is the first to stock setP™ temperature indicators from Littelfuse. Designed for the expanding USB Type-C market, setP surface mount temperature indicators help protect against overheating in USB Type-C plugs and chargers with captive Type-C cables. 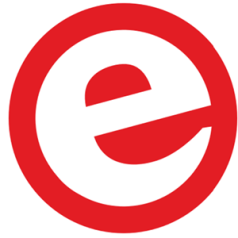 Littelfuse offers innovative circuit protection solutions. Wherever one looks, Littelfuse is there. Streetlights, office buildings, cars, trucks, factories, computers, heating and cooling systems, electronic games, telecommunications equipment, even the satellites in the sky are protected by Littelfuse circuit protection products.